The Wild Tribe Heroes book series, is a children’s series centered around a puffin and a turtle, Marli and Duffy, who find themselves in trouble following the impact that single use plastic pollution has had on them. More information on the beautifully illustrated series and information on how you can buy them for yourself can be found here. We feel the books are a fun and engaging way to begin a conversation about plastic pollution with children and how important it is to be a voice for the marine animals impacted by human activity. For this reason, along with the author, Ellie Jackson, we have been campaigning to get this series into primary schools throughout Cardiff. 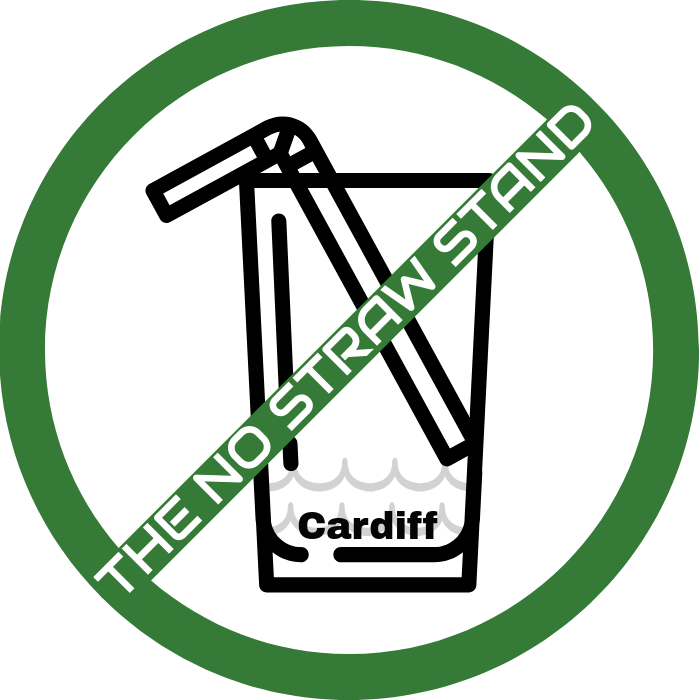 Thanks to close cooperation between Ellie Jackson, The No Straw Stand, Cardiff Council and Viridor these books (which are available both in English & Welsh) will now be distributed in every single primary school in Cardiff. These books will be in schools as of September 2018. Following the wonderful success within Cardiff, we are hoping to spread this campaign to the surrounding areas. If you would like to help us to continue the distribution of these books into primary schools, please contact us.